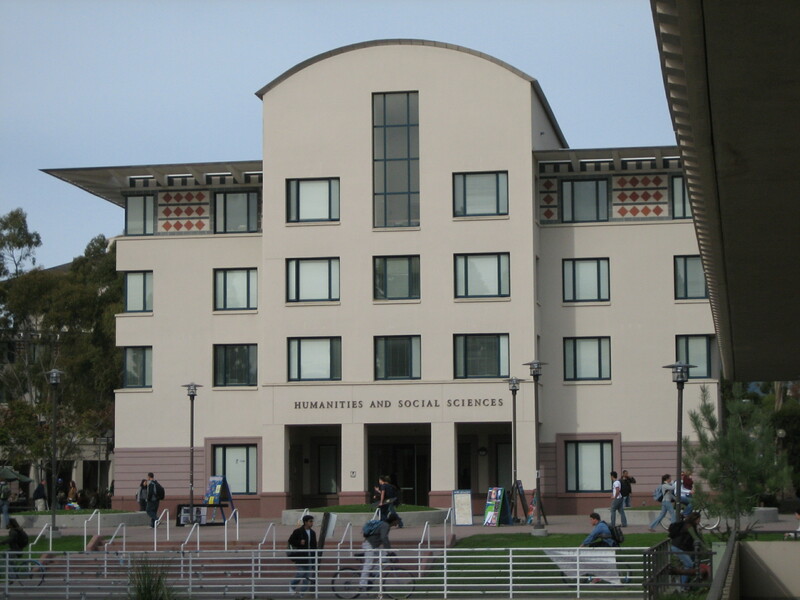 The Department of History is located in the Humanities and Social Sciences Building (HSSB) on the 3rd and 4th floors of the arcade wing (the wing extending towards the campus lagoon). Our staff front office is located in the main tower of the building, on the 4th floor in HSSB 4001. 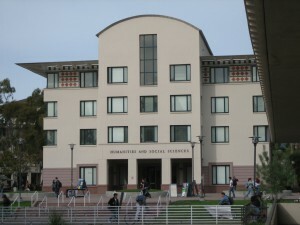 Staff for the Department of History is integrated into the HSSB Administrative Support Center (HASC). Staff Directory – full directory of History Department support staff. HSSB Room Reservations – view the availability of HSSB common rooms and reserve your own.